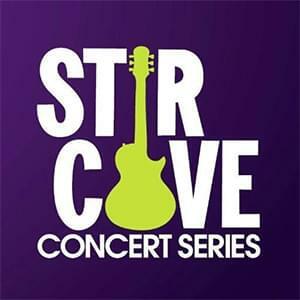 The Stir Cove Concert Series brings Omaha’s best entertainment and concerts to Harrah’s Council Bluffs. Ranked 68th in the Top 100 Amphitheaters in the World by Pollstar Magazine, Stir Concert Cove has solidified itself as the Midwest's premiere, outdoor concert venue. 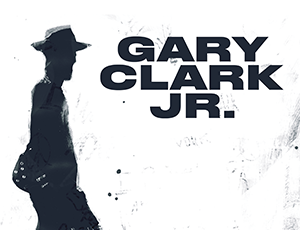 Stir Cove hosts some of the biggest names in the industry with show stopping performances all summer long.